Centerpieces with tall glass vases exude elegance and allow for easy conversation across tables. Staggering heights of vases from one very tall vase to several shorter vases provides visual interest and balance, while keeping color and flower combinations to two or three choices provides continuity. Exercise your creativity by adding candlesticks with tapered candles and hurricane lamps with votives or tea lights to the mix. The possibilities and themes are endless. Select vases for the proportion of the room and table. You might want a 32-inch cylinder vase, two 20-inch Eiffel tower vases and two 10-by-4-inch cylinder vases. Or, you might want a 24-inch cylinder vase, two 12-inch pilsner vases and two 4-inch square vases. Experiment until you are happy with your choices. Buy flowers, floral filler and greenery to complement your vases. Less is more. 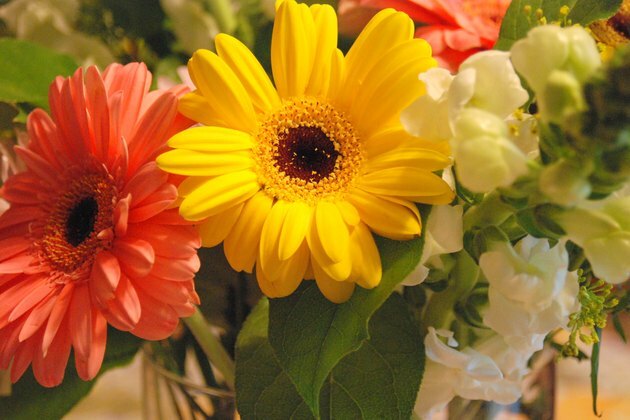 Limit yourself to three varieties of flowers. Select floral and green fillers to complement the flowers. Insert the floral foam holder into your tallest vase. Floral foam holders are designed for tower vases 6.5 inches to 7.5 inches in diameter. 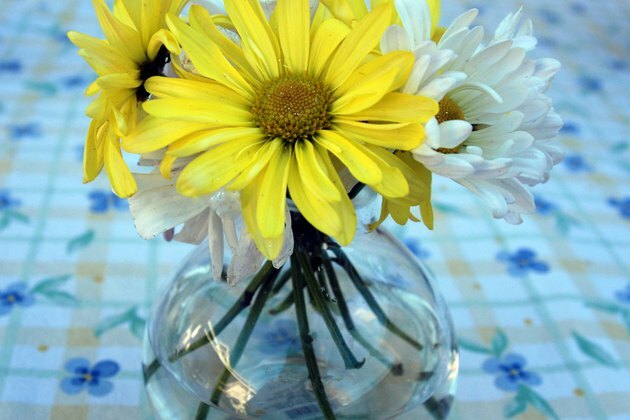 This arrangement will be the focal point of your centerpiece. 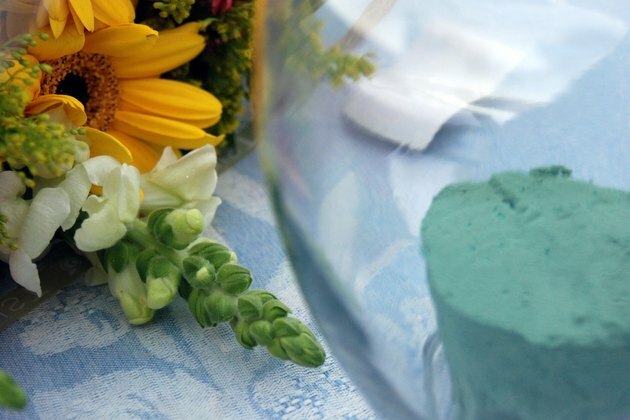 Insert the bouquet holders with floral foam into your two midsize vases. 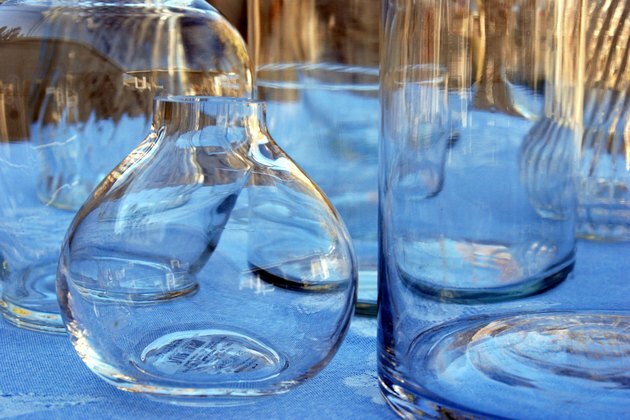 Take the foam out of the vases after you've made sure they fit properly. 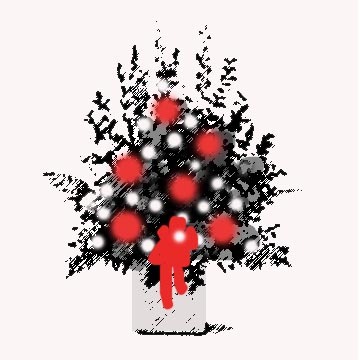 Clean all your flowers, floral filler and greenery to remove excess foliage and any spoiled leaves. Place each stem under water, and give it a fresh cut with a knife. 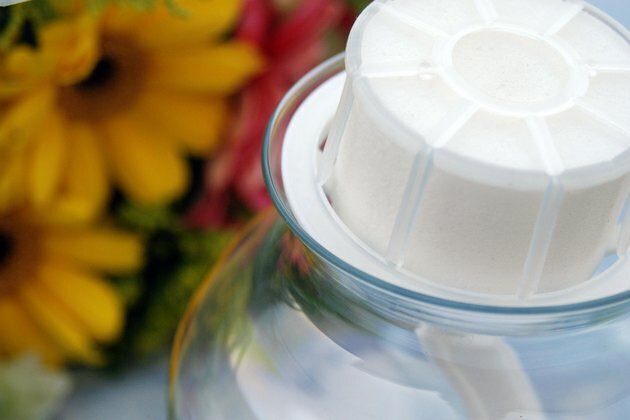 Separate your flowers, floral filler and greenery according to their designated container. 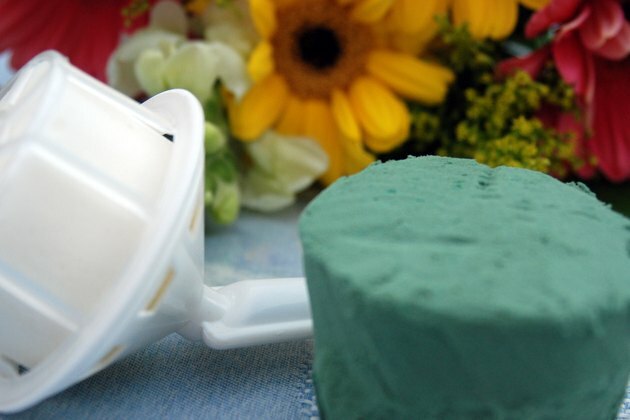 Soak floral foam in water. Arrange the large floral foam holder. 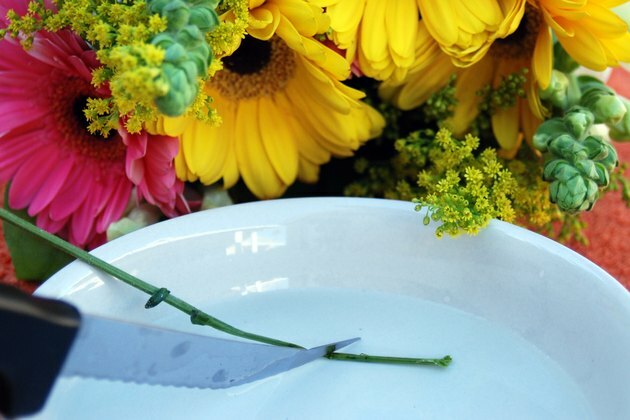 Cut flower stems to the right height as your work. Wait until the piece is almost complete before positioning it into the tower vase. 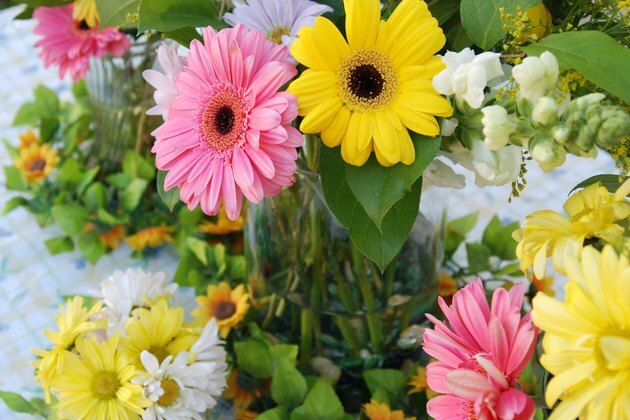 You may want to add a couple inches of colored marbles or gems to the bottom of the vase to give it stability, depending upon your floral choice. You can use ivy, sweet peas or dendrobium orchids to trail from the base of the floral foam holder to the next level vase. 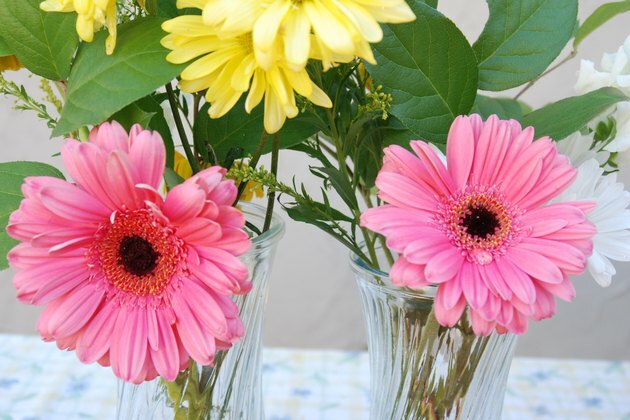 Use your bouquet holders to create two matching arrangements for your midsize vases. Mirror one or two flowers from your tallest vase. You can cut and wrap the handle of the bouquet holder with florist tape for a tighter vase fit. Again, wait until you are almost done with the arrangements before placing them into the vases. 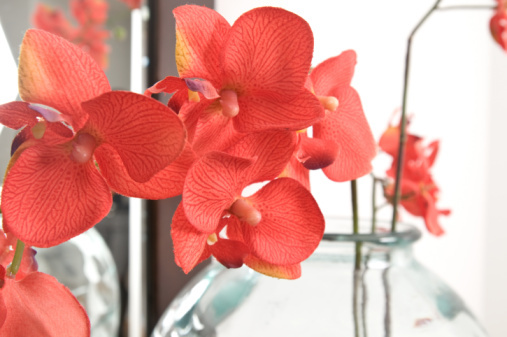 Place only one flower variety from your main arrangement into the shortest vases to make a statement. Cut the flowers short, and arrange them into small bouquets.